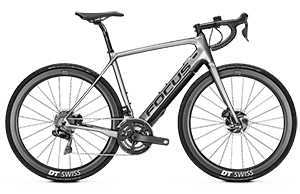 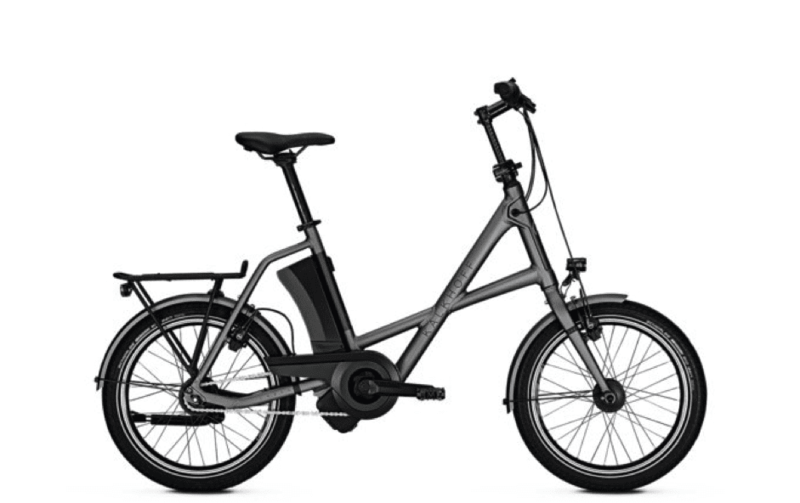 The compact bike that has the riding characteristics of a full-size frame. 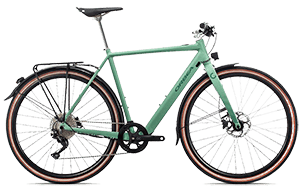 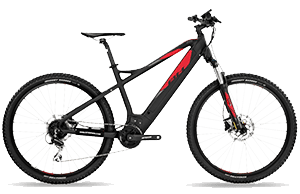 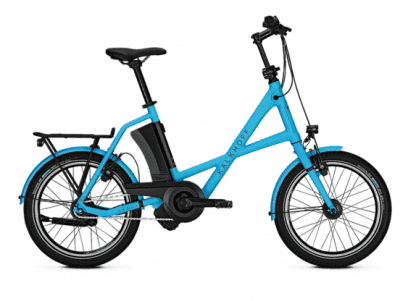 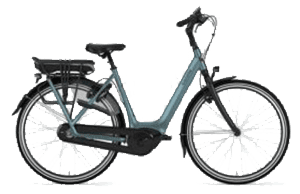 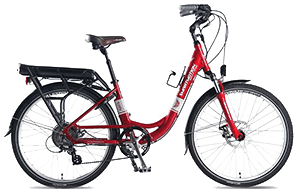 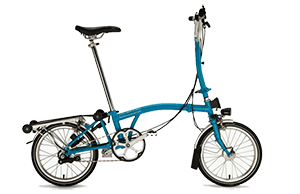 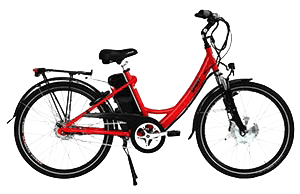 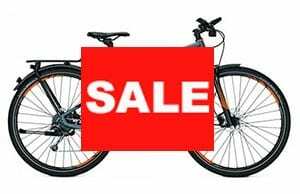 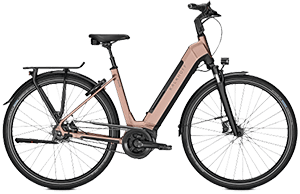 Ideal for sitting in the entrance hall of an inner city apartment, or even a caravan, the Kalkhoff Sahel 3.I Move has a nifty quick release handle bar that turns in line with the bike and folding pedals so that the bike can be stored discreetly. 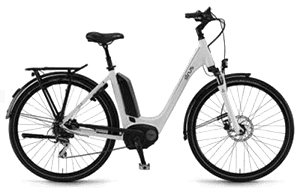 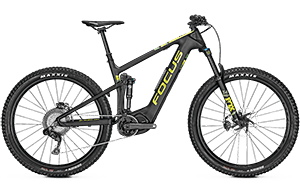 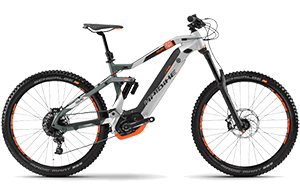 With an Impulse 2.0 motor, 11Ah battery and very comfortable Big Ben tyres, the Sahel 3.I Move is perfect for tearing around town or even tearing around outside town. 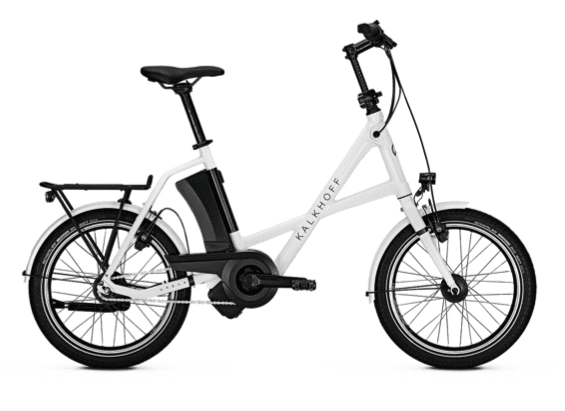 We love it so much we even use it for our rental fleet!